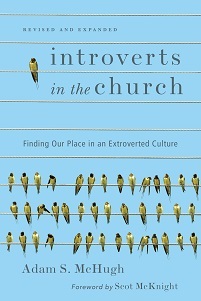 My editor at InterVarsity Press sent Introverts in the Church to the printers today!! We don't know for sure when they will receive the finished product back, but it will be sometime in October. 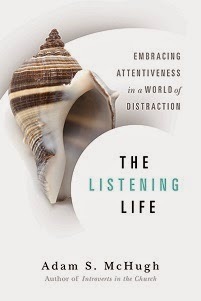 It will start shipping from Amazon a week or two after that, and it will also be in bookstores around that time as well. The pre-sales have been very good and I'm anticipating a wide circulation. More good news: the pre-order price for Introverts in the Church on Amazon has gone down 9 cents, so you can finally live your dream of upgrading your tall coffee to a grande one morning. (If you already pre-ordered you'll be guaranteed the lowest price, so you don't need to change your order.) It's now $11.47.